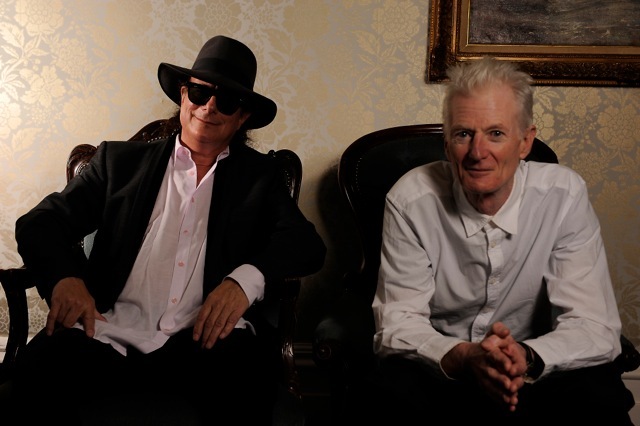 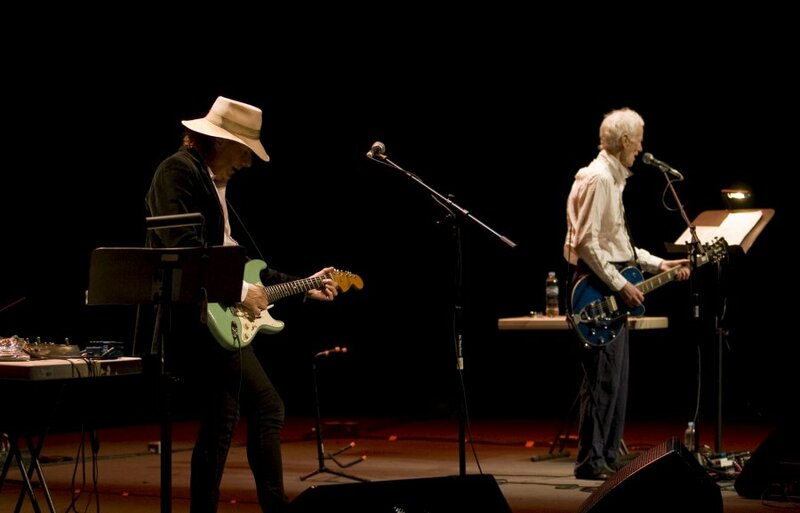 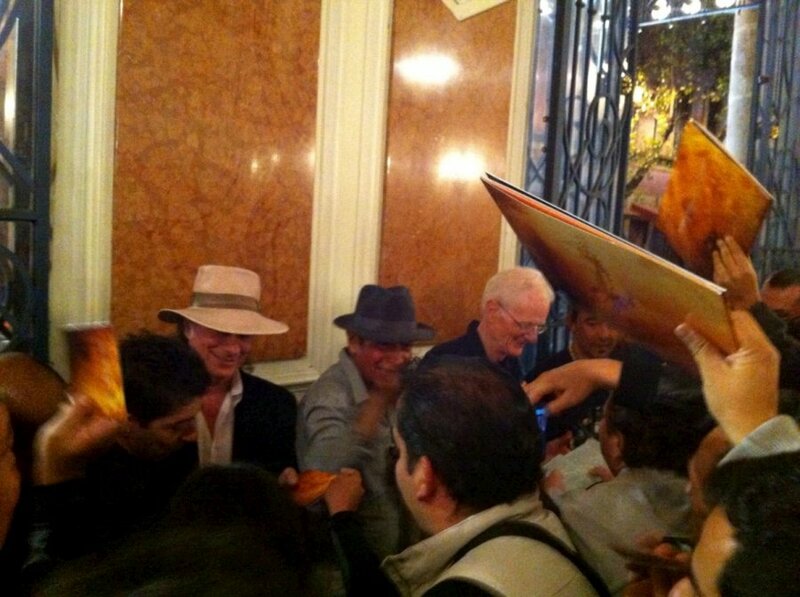 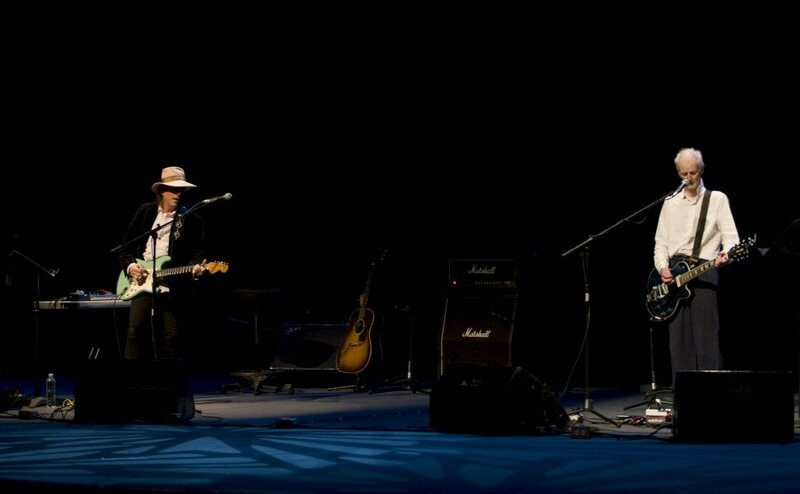 When Gary Lucas joined forces in 2013 with his childhood hero legendary Van Der Graaf Generator vocalist Peter Hammill, sparks literally flew! 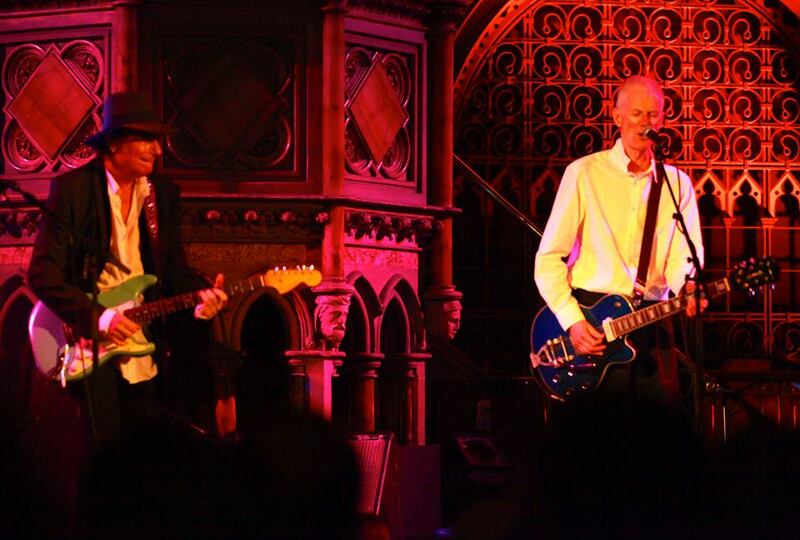 Their debut duo album OTHERWORD (Esoteric/Cherry Red) released in early 2014 is a psychedelic tour de force based solely on their twin guitar attack and Peter's hypnotic voice to the fore. 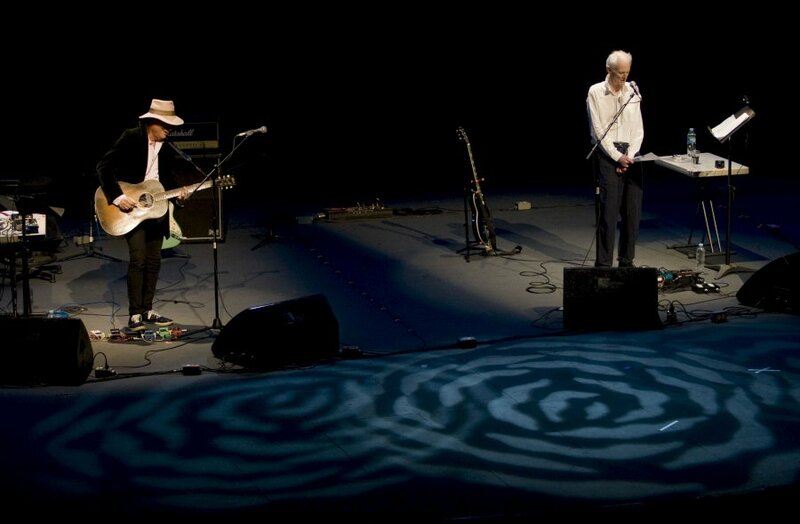 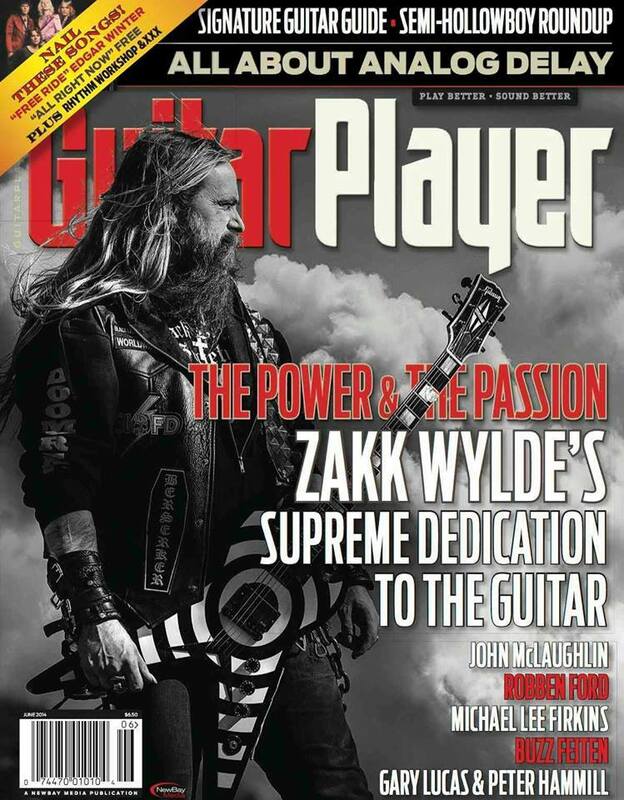 Their first two live appearances—at London's Union Chapel Feb, 2014 and headlining the Gouveia Art-Rock Festival in Portugal May 2014—were ecstatically received by fans and critics alike. 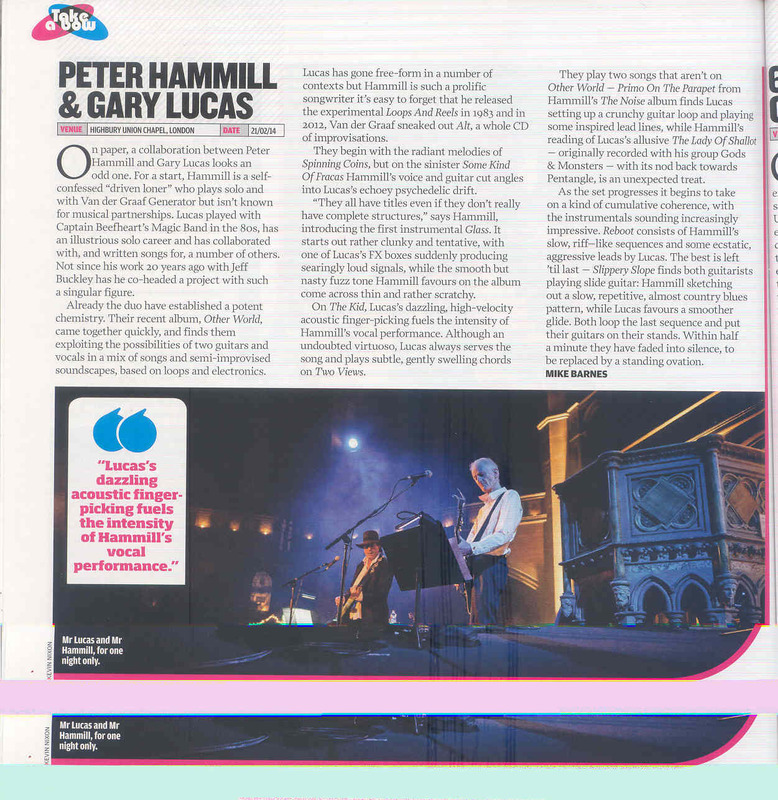 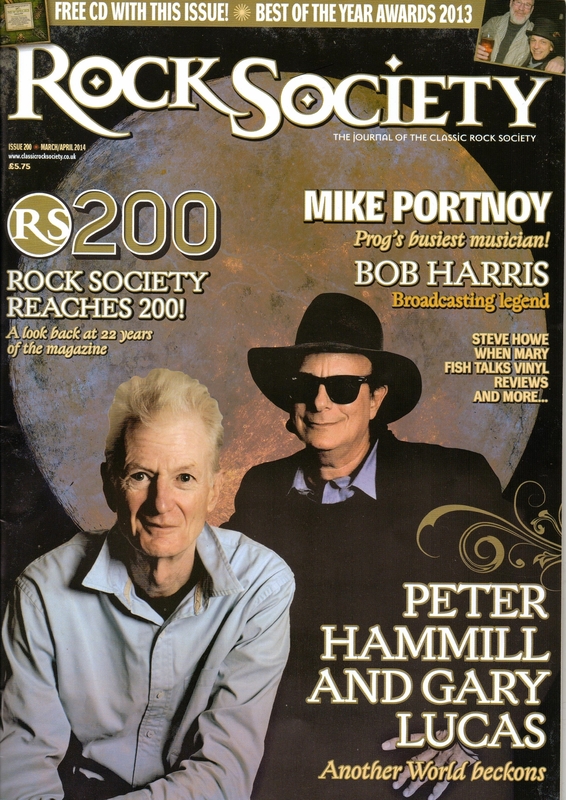 Read a nice review for Gary and Peter Hammill's concert in November 2014 in Mexico City, from GASTV.MX. 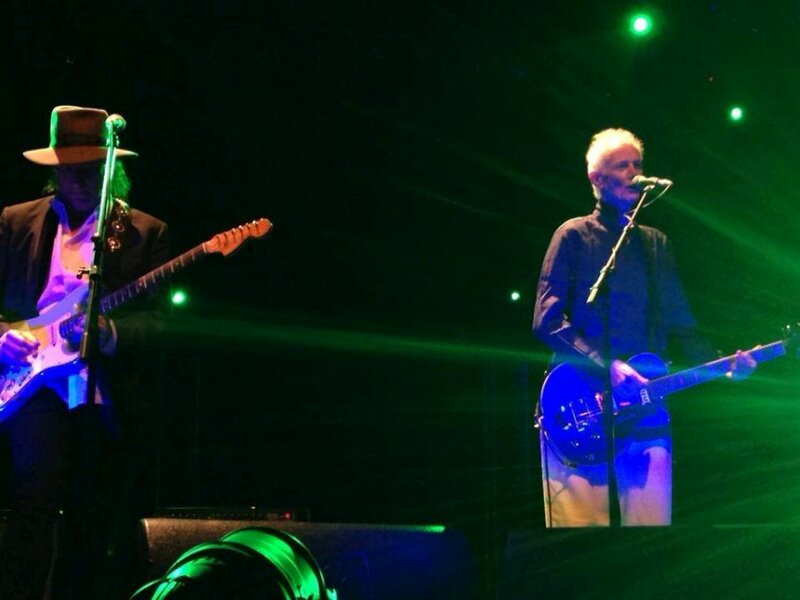 They also rated the show as one of the Best Concerts of 2014! 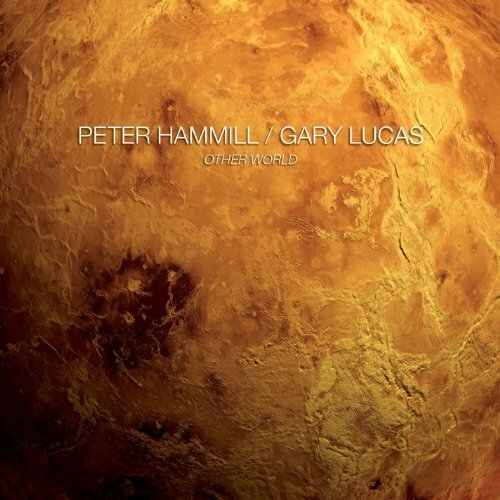 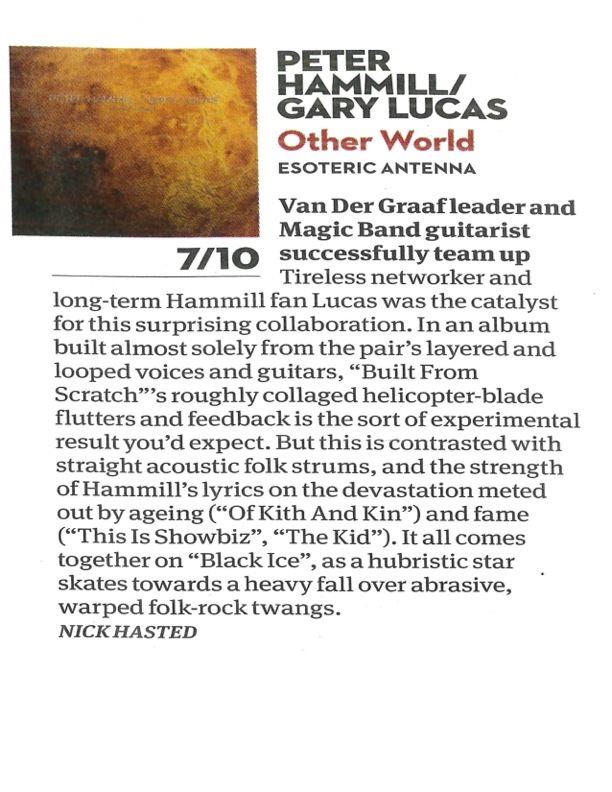 "The Delicious Dark World of Peter Hammill and Gary Lucas"